This is the official podcast of Seltytending. 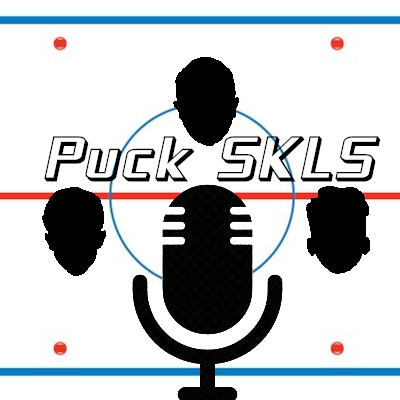 Puck SKLS: Selty, Kok and Lammers on Sundays is a podcast where three dudes get together and give their uncensored, sort of professional opinions on hockey and more. Enjoy! Podcast: Puck SKLS EP19: Cliff Pu? More Like Cliff ‘Who’?